Video game collecting can be an expensive hobby as you add to your collection and find new games you want to buy. But there are ways to save money and find some amazing deals. Each location you might find games has its own secrets for finding fantastic prices. 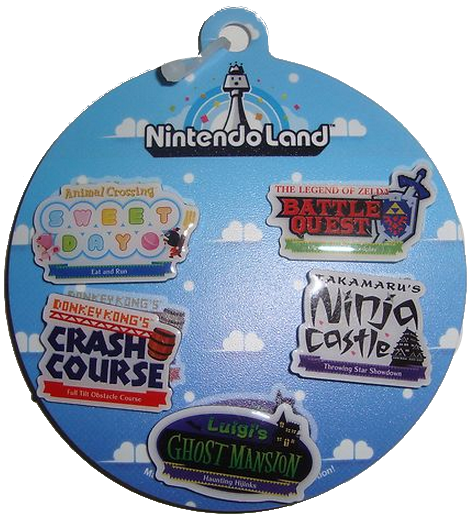 Below are insider tips and secrets to finding great deals on video games no matter where you shop. 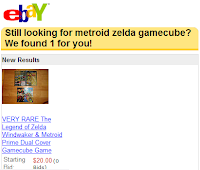 eBay is probably the largest market for video game collectors because there are millions of users, a large number of listings, and lots of unique and rare items for sale on a regular basis. eBay offers a feature called Saved Search where they allow you to search for something on their site and have eBay notify you whenever items matching that search come up for sale. You can use them to buy games at below market prices before others can snap them up. For example, you save a search for "Earthbound Super Nintendo". A seller doesn't know exactly what they have so they list it for $50. You get an email from eBay notifying you of the sale and can buy the game, hopefully before anyone else sees it. Some sellers use "bad" listing techniques when listing their items. You can take advantage of this by bidding on these auctions. In general, you will get a much better price on these listings then "good" listings because fewer people will find them and bid against you. Things to look for are: short titles, no picture, or mis-categorized listings. 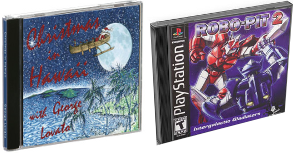 The example to the left used the title "Playstation 1 Lot". It didn't mention the number of games, or even use "games" in the title. The listing had about 100 games in it including Tomba and several sealed games. To learn how to find these "bad" listings read below. Search "Games" & "Lot": Use the system you are looking for with "games" or "lot" added on the end, ie "super nintendo games" or "gamecube lot". This will bring up listings with lots of games. If you are just starting a collection this is the fastest and cheapest way to jump into a new console. Search in Description: Don't search just the titles, search the descriptions too. Rare video games might not be listed in the title if there are multiple games included. The classic example of this is a woman who listed an "NES-001 with 5 games" not realizing one of them was a boxed Stadium Events. Searching by description would have found this auction and other gems. 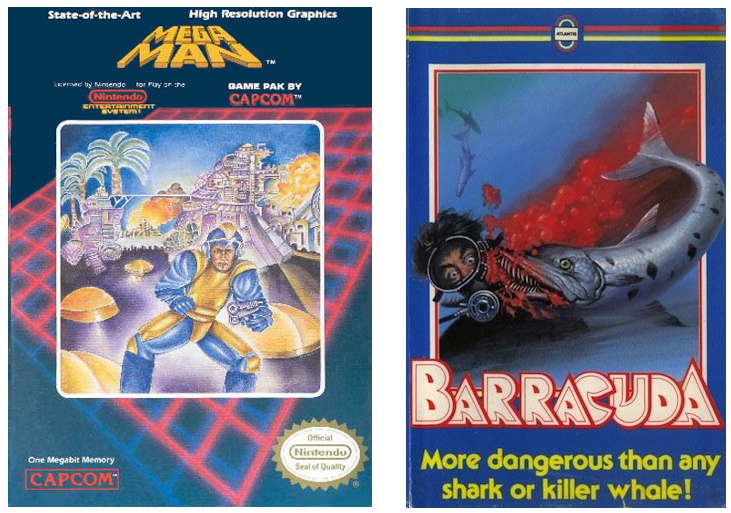 Look at Images: Some sellers selling large game lots won't go to the trouble of listing every game individually. Instead they just take a picture and buyers have to look at the individual games. These games won't show up on any searches but every now and then you can find a great game that others will never notice. Most people do not know what their video games are worth so they are often given away to Goodwill or other thrift stores. The employees won't always know what they have either. You can use this to your advantage and find some great deals with a bit of effort. Many Goodwill worker think these items are the same thing, a music CD. Because of this you can often find PS1, Dreamcast, and PC games in the music sections of thrift stores. They will usually be priced like music too with $0.50-2.00 price tags. Just like CD's above, most NES or SNES games with the original case look like VHS cases. You can sometimes find complete, classic games for $1 in the VHS section. It only takes a minute or two to rummage through the stacks, but could be worth hundreds of dollars depending on which games you find. Craigslist takes a lot of time hard work on your computer to find the best prices and rare games. You are much more likely to find a rare item at an amazing price on Craigslist then you are on eBay though. 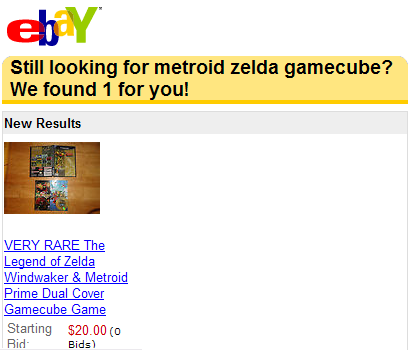 Don't just search Craigslist by generic keywords like "video games". Use "video games" but also search with other terms like "Nintendo", "Playstation", "Game Boy", "Xbox", etc. Sellers will use different terms when referring to their items and often times will have no idea what it is but remember their kids referring to it as "playing Nintendo". Craigslist will usually have hundreds of garage sales every weekend in a large city. Most of these garage sales will be listed a day or two prior to the date the garage sale actually starts. If someone says they have video games for sale send them an email asking if they will sell it to you before the sale starts. Most people will be more than happy to start clearing out their closets before the official start date. The best deals will be from purchases of video game lots with 10+ games. Be willing to buy a whole bundle of games for the one or two that you actually want. Then sell the other stuff on eBay or put it back on craigslist yourself. Sometimes you can even make a bit of money with this method if you are willing to put in the effort required to sell pieces individually. 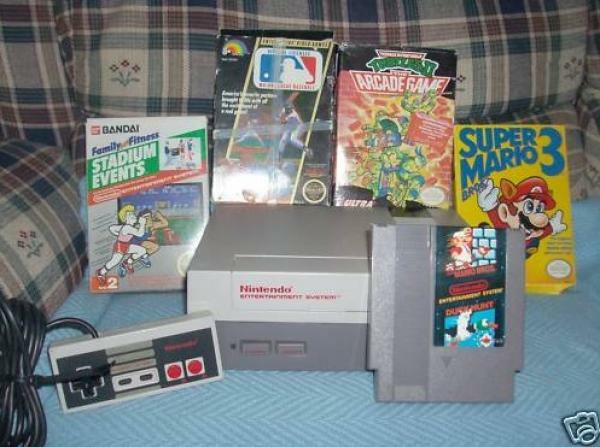 Flea Markets and garage sales will usually have some gaming items thrown in with the other nik-naks. The sellers are less likely to price out their items, especially at garage sales, so good deals can be fairly easy to find. You never know what games you might find at a flea market or garage sale and unless you've memorized current prices for 26,000 games it is helpful to use a mobile tool to price the items you find. Our website has a mobile version, which lets you price out items on the go. You can even use a barcode scanner to speed up the process. Like going to some international bizarre, the price quoted is not the price you should pay. Everything should be negotiated down. If you see a game that seems reasonably priced at the list price, negotiate the seller down and you can get a good deal. Many flea market sellers will knock off 25-30% without much of a fight and most garage sale people just want to get rid of junk. 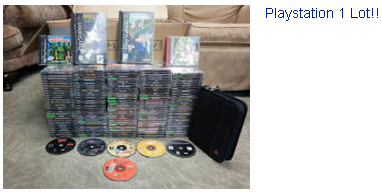 Offer to buy all their game stuff at once and many people will take you up on it. Pawn shops come in all types ranging from huge national chains with online prices for almost every item, to small independent chains with no expertise in games at all. Find a list of pawn shops nearby using Google Maps or similar services. They usually group together in pockets, which makes this easier. Visit as many of the shops as possible and see which ones have the types of games you want, which have decent prices, and which are willing to negotiate. In my experience, chain pawn shops are less likely to carry older titles and they usually subscribe to services that will tell them how much games are worth. But many independent pawn shops will not. Independents are usually the best bet. Once you find the pawn shop that has good deals and decent selection of games , continue to come back on a regular basis. If you found a great deal before, it probably means this shop doesn't know exactly what they are selling and you can find more deals in the future. Good luck shopping for games! Please let us know in the comments below if you use any of these tips to find a sweet deal. 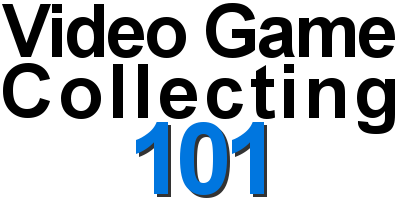 Our Video Game Collecting 101 is a series of articles with the basic information that every video game collector needs to know. The E3 is passing by and wow, what an overwhelming experience! As we entered the show floor for the first time, we gunned for the Nintendo booth and stayed there for a good portion of the day. I've got the chance to play a whole bunch of WiiU titles and I can tell you right now that I love how the WiiU controller pad feels in your hands. It got a certain weight to it and the handles make it really comfortable. I already look forward to playing with it again. 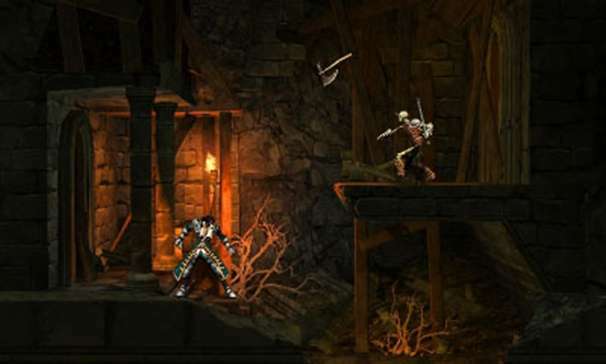 I also tried a new 3DS game : Castlevania Lord of Shadow - Mirror of Fate. As a fan of the 2D Castlevania games and the "Metroidvania" style, I was more than happy to see a return to this format for Mirror of Fate. I got to play around with the character, explore a bit of the map and test my combat skills against a few skeletons and bosses. The setting was really good and felt like a creepy Castlevania. You entered the castle and navigated through a couple of rooms, not only going from left to right but also up and down across these old walls. Character models looked pretty good with enough details to them and the animations were really fun to watch. Like Donkey Kong Country Returns, the 3D models in a 2D world works perfectly and makes for a very appealing game. Mister Belmont is pretty acrobatic this time, he can double jump,grab on to ledges, swing from his whips and roll around to evade enemy attacks. It's all easily done and makes for fluid action when things get moving. It seems that they are aiming for a good mix of the more recent action titles and the old Symphony of the Night type of games. The control scheme shows how the game is aiming for more action and won't be as slow as the older games of the series you might remember. You have a weak attack and a slow one, you can block/evade and when the enemy is damaged enough, you can grab it for a finishing blow. All those moves are executed pretty quickly and once you get comfortable, you won't think twice about evading, jumping and attacking all at the same time. I tried it with the 3D on and it worked well too. I like how they didn't try too hard to throw the 3D at my face. It's just there, it compliments the game while not being forced. Unfortunately, since it's so loud in there, I couldn't really pick up the soundtrack or the sound effect but I'm confident that the sound department will get the same polish as the rest. For any fan of the Castlevania franchise, this is one worth keeping an eye on! Project P-100 is a new game Nintendo announced for the WiiU. It has game elements like Pikmin, style similar to Viewtiful Joe, and giant boss battles like God of War. A town is invaded by aliens and you must organize them to defeat the invaders and save the town. You play as one main character but control many townsfolk at the same time in a similar fashion to Pikmin. Unlike Pikmin you do not send out the people to do smaller individual tasks, but use all of them in unison to attack the enemies, form giant weapons, and dodge simultaneously. One joystick on the Gamepad controls the main character while the other can move the surrounding townsfolk. The other buttons on the gamepad will release different attacks like a bunch from the main character, lots of punches from all people, or super attacks. On the Gamepad you can draw various shapes to choose the type of super attack to use like a straight line for a sword and an L shape for a gun. You then push a button to release the attack on the enemies. The controls definitely took a while to get used to though because there is a lot you can do. By the end of the 6 minute demo I felt fairly comfortable but initially it felt like button mashing as I tried to defeat enemies. After the initial learning curve you should be able to elegantly dodge an enemies attack, quickly form a giant sword and destroy a monster in short order. It feels very rewarding when you do master it. One of the developers on the show floor confirmed that you can change the main character leading the group to utilize their strengths. One character might have a stronger gun attack and another may move faster. After defeating bosses objects that look like coins drop and can be collected. The developers wouldn't confirm, but my guess is you will use this money to buy new attacks and/or upgrade weapons. As you move around town you encounter additional people asking for help. If you draw a "U" shape on the gamepad all the characters you control will create a "friendship rainbow" (this is what the lady demoing the product called it). The characters will form a U on the TV similar to the shape you drew and you can move all of them around the townsfolk and they will join your ever growing army. The trailer below shows even more strategic elements that were not shown in the demo. Like different colored townsmen in what appears to be either a multiplayer mode or the ability to control different groups of your army independently. In P-100 there are some puzzle segments when you go inside buildings. 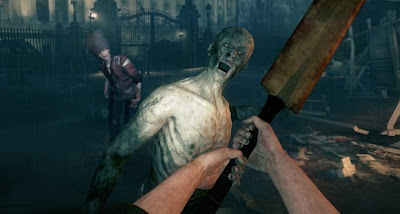 The gameplay shifts entirely to the gamepad screen and the action changes to 3rd person perspective behind the main character. The demo showed a very rudimentary puzzle with you having to open a locked door by changing a combination of numbers. After solving the puzzle and leaving the room the game shifts back to the TV and control of all the townsmen. The game looks very good in motion. The designers did not attempt a realistic style but more of an animated, comic type of style but the WiiU pulls it off very well. The style reminds me of Viewtiful Joe in some ways with a bit of a comic book appearance to it. The main character in the demo even looked like Viewtiful in the puzzle segment with a big flowing cape and a similar jumping action.